UPS entering the drug distribution business? 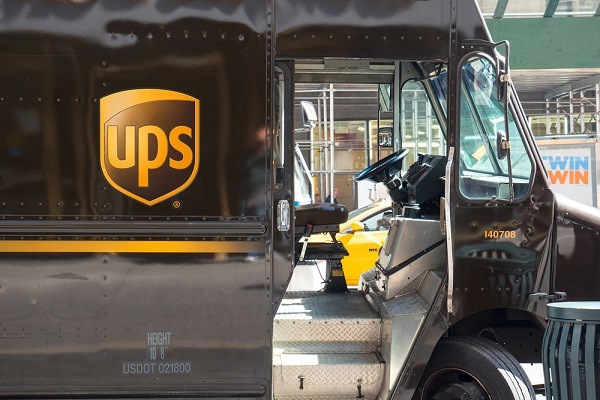 UPS has acquired a manufacturing pharmacy license from Georgias Board of Pharmacy that enables the company to not only ship pharmaceuticals, but to relabel them. It seems like a strange thing for a delivery company to do, but shipper UPS has acquired a manufacturing pharmacy license from Georgia’s Board of Pharmacy that enables the company to not only ship pharmaceuticals, but to relabel them.